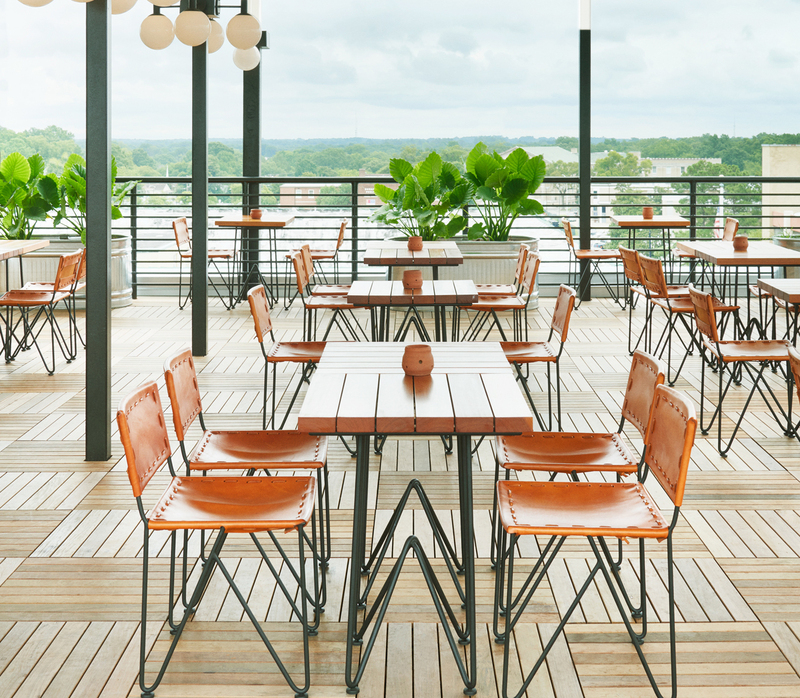 Step up your July 4th celebration with the best view in town, house-made popsicles, 5 for $20 buckets of NC beers*, hot dogs from The Pig and NC shellfish. Call to reserve a space for parties of 6 or more at 919-768-8830. See the menu here. *Buckets of beer served only to groups of 2 or more guests.